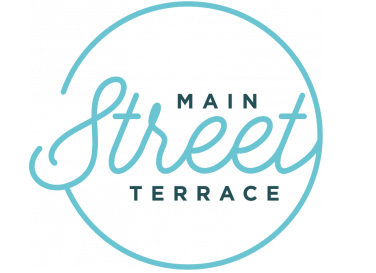 Interested in our Main Street Terrace apartment rentals in Walnut Creek, CA? Reach out to us today for more information and to schedule a tour. Pets are allowed at Main Street Terrace! No more than two animals are allowed per unit and a $45.00 monthly pet rent applies for each pet. Breed restrictions do apply. A $200 deposit and prior approval from management will be required. We accept dogs and cats.